Sayre Gomez presented solo exhibition Déjà Vu at Los Angeles’ Ghebaly Gallery, which opened October 14 and ran to November 18. 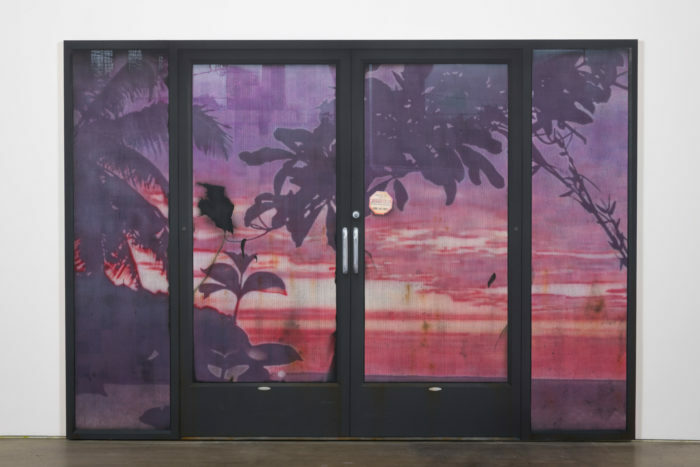 Sayre Gomez ‘Behind Door’ (2017) Installation view. Courtesy the artist + Ghebaly Gallery, Los Angeles. 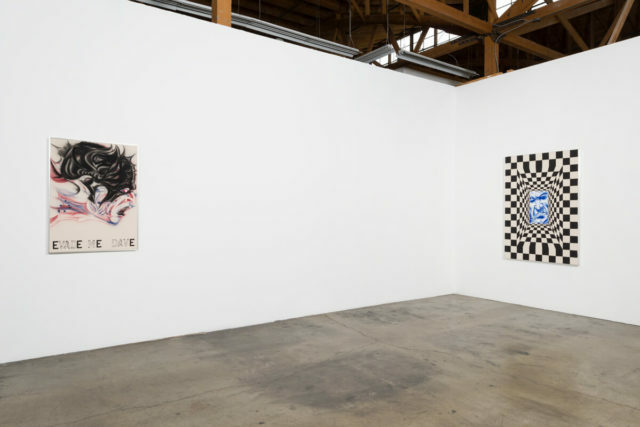 Sayre Gomez presented solo exhibition Déjà Vu at Los Angeles’ Ghebaly Gallery which opened October 14 and ran to November 18, 2017. The paintings that make up Zoe Barcza’s most recent solo show, Dr. 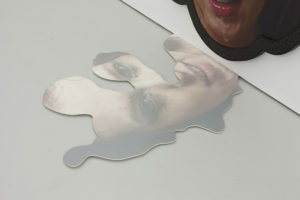 Awkward at Ghebaly Gallery, exist in an imagined narrative. Together, the works both compartmentalize and examine the human form, while also tapping into a deeper psychological space. It evokes a feeling without elaborating on what that actual feeling is. Upon first viewing the exhibition, running November 12 to December 23, I felt a little hopeless. There’s something truly special about seeing a show unlike you’ve ever seen before, but that also proves to be a bit daunting, especially when tasked to write about it. Sol Lewitt’s ‘Paragraphs on Conceptual Art’ which was first published in a 1967 issue of Art Forum often provides a level of clarity whenever I feel lost. In it he explains the existence of not only conceptual art, but also perceptual art. Barcza’s work exists somewhere between them. The former relies less on aesthetic meaning and more on intent, while the latter is made obvious through a primary reaction to the art that you’re looking at, a reflex one might experience in its presence. The press release, written by artist Alfred Boman, leaves much of the show’s meaning up for interpretation and avoids particulars. The piece reads more as a stream of conscious writing exercise, jumping from various questions about politics, society, life and beyond, and only actually referencing the artist and her work in a few sentences. Aside from the available descriptions offered by Boman, the most effective way to ingest the show was to jump right in. Zoe Barcza, ‘Dr Awkward’ (2016). Installation view. Courtesy the artist + Ghebaly Gallery, Los Angeles. The first piece, ‘Evade Me Dave’ (2016) hangs on a wall to the immediate right upon entering the one-room exhibition. A curious start, it is the only painting with text on it. In crudely-stenciled letters, the titular, capitalized words cut into the ivory-white background of the canvas. Above the writing there’s the profile of a menacing half-masked face, with a glaring expression. Upon following the gaze of its eyes, we’re met on the adjacent wall by another face, staring back with similar intensity. The swath of gallery wall separating these pieces, in conjunction with the trompe l’oeil checkered border around the face peering out from the center, ‘Dr. Awkward’ (2016) throws the space off kilter in an unnerving manner. On the opposing two walls we encounter a series of three triptychs. Each creates the illusion of a body reclined in three parts; a head, a maze and the feet. ‘So Ida, Adios’ (2016) is the only apparently female body and the only piece whose body parts are sketched in blue. 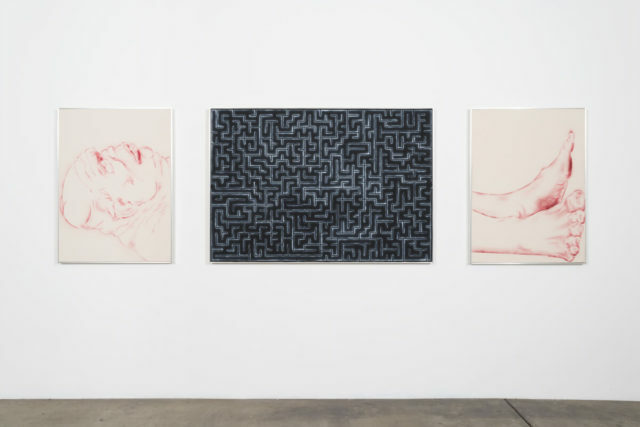 The maze linking the head and feet of the composition is also the only one shown with a line wandering its way from one seemingly random beginning to an equally trivial end. The following two ‘bodies’ are both men’s — ‘Bob, Level Bob’ (2016) and ‘Poor Dan is in a Droop’ (2016) — both sketched in red, and each of their respective mazes appear blank besides the complex net of angles and dead ends. Isolated and compartmentalized on separate canvases (each with the same palindrome title, intrinsically joining them as a set), the series is reminiscent of an exquisite corpse. Although the feet and head paintings stylistically go together, drawn in the same monochrome, sketched-outline style, the maze in between each set becoming the most cryptic and intriguing part of these anatomies. 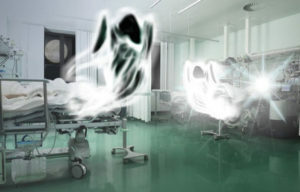 Zoe Barcza’s ‘Dr. Awkward’ is on at Los Angeles’ Ghebaly Gallery, running from November 12 to December 23, 2016.